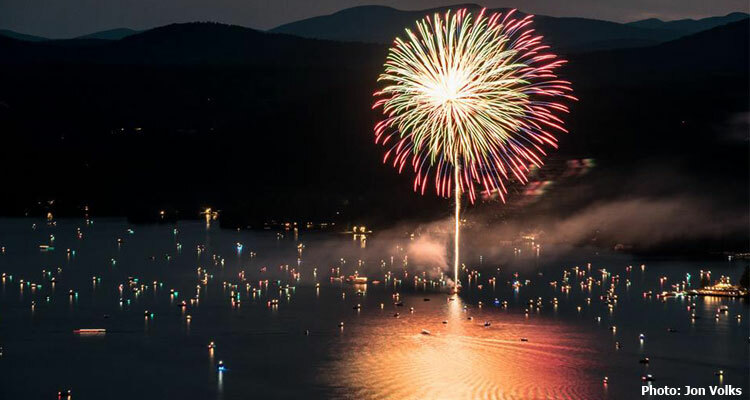 Thursday night fireworks displays are one of the most popular summer events in Lake George, but before those begin, visitors can look forward to the area's Independence Day celebrations. From Lake George to Bolton Landing and beyond, there are plenty of fireworks shows to check out around July 4th this year! PLEASE NOTE: This page is dedicated to Independence Day fireworks shows ONLY, in and around Lake George. Not all of the fireworks happen directly on July 4th.